The Wild Atlantic Book Club: "Serch Bythol"
David Pierson, a young musician, encounters a ghostly figure when his family moves to England. But instead of running from ghosts, he runs into love. 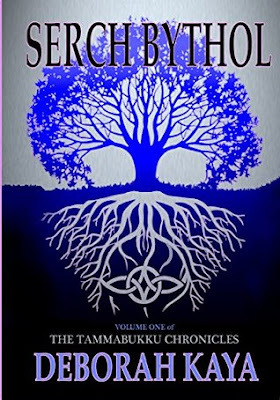 I was completely immersed in this fantasy world as the author did a wonderful job creating an exciting YA read with all the works – action, romance, suspense heroes and villains! This book is a page turner that will leave you in the end wanting more.